Tekashi 6ix9ine always finds himself in the middle of some drama, and earlier this week, a confrontation between the “Gummo” rapper and Fetty Wap’s crew ended in gunfire, police said. According to TMZ sources, 6ix9ine and his crew were at a recording studio in Los Angeles on Wednesday night (May 30) to work with Fetty Wap, but Tekashi apparently never made it inside because Fetty’s crew stopped Tekashi and co. from entering. 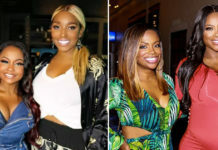 A confrontation between 6ix9ine and Fetty’s crew ensued, which eventually led to someone pulling out a gun and firing off a couple of shots in the air. Police were called, but by the time they showed up, everyone involved had fled the scene. Cops reportedly recovered shell casings from the scene and are now looking for the shooter. Oddly enough, TMZ’s sources say that Fetty Wap wasn’t even in L.A. the night of the incident, and even more weird is the fact that Tekashi and Fetty’s crew have been hanging out since the shooting, posting photos and videos with each other on Instagram, TMZ claims. 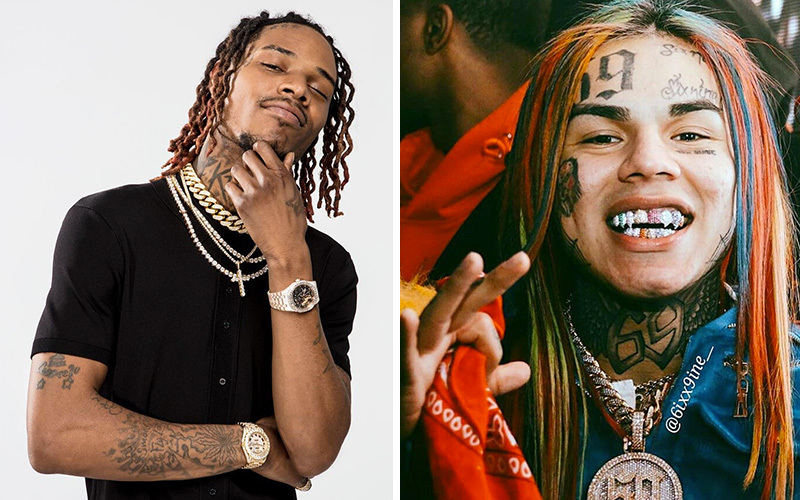 6ix9ine linked up with Fetty Wap released a single together with A Boogie earlier this year called “KEKE.” The video dropped in January.